Club Thrifty | Dream Big. Spend Less. Travel More. Dream big. Spend less. Travel more. 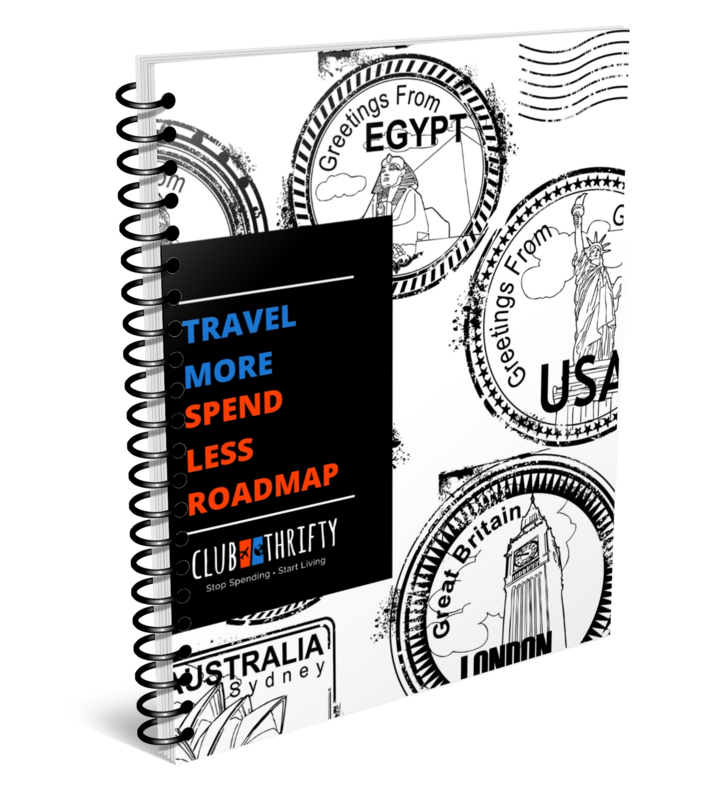 Design the life of your dreams, travel without guilt, and have cash to spare. We’ll show you how. Ready to Spend Less and Travel More? 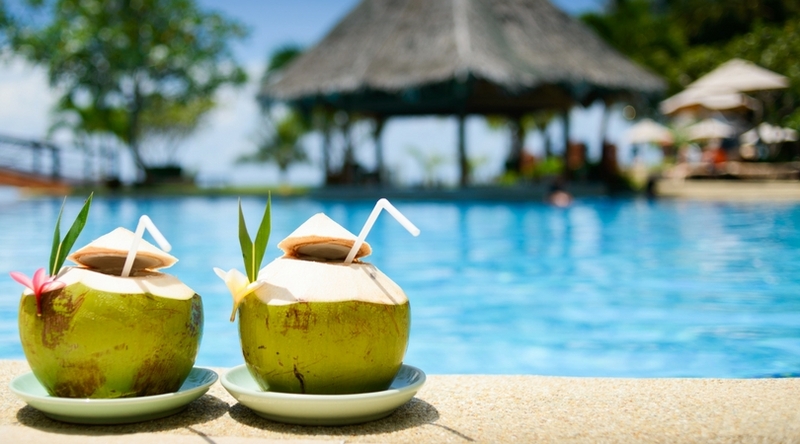 Our FREE guide will show you how to save hundreds (or even thousands) on your next vacation! Download our FREE guide and learn how to SAVE BIG on your next vacation. Check out the latest from Club Thrifty! Passive income is one of the best ways to grow your wealth. 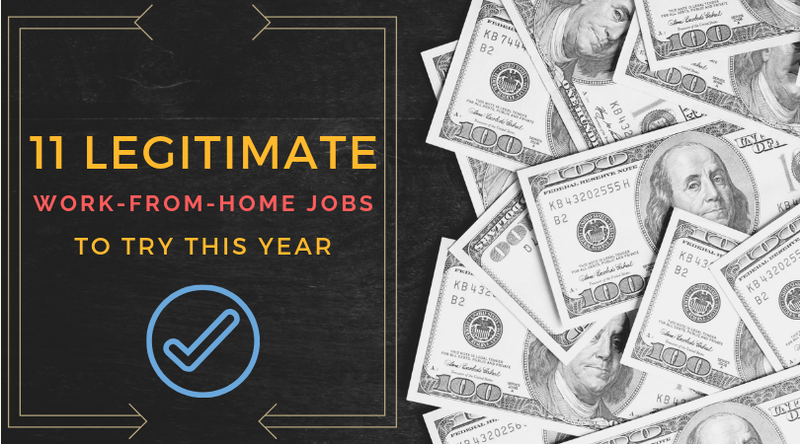 Learn how to make passive income with this gigantic list of ideas you can start today! Searching for the best bank promotions? Our list of the best bank bonuses helps you cash in on the top savings and checking account bonuses available today. The Go Las Vegas Card can help you save up to 65% on the best shows, tours, and attractions in Vegas. In this review, we explore how it works, what it costs, and determine if it’s right for you. High-yield savings accounts can be used for many reasons. We’ll break down what they are and the best ways to use one to meet your financial goals. 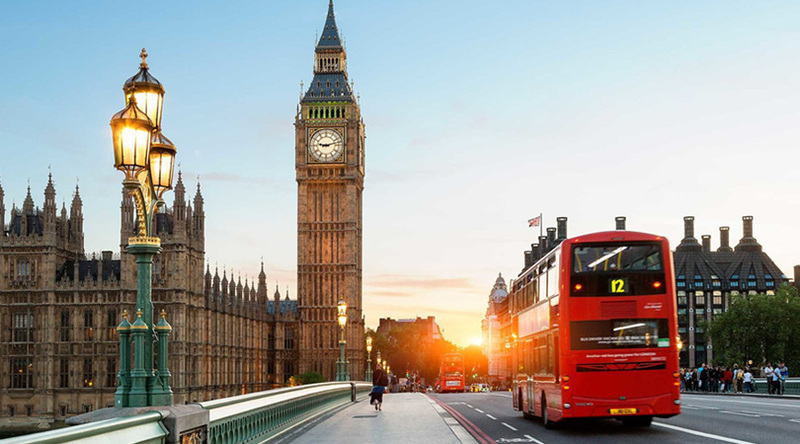 In this World Nomads travel insurance review, we’ll explore what their plans cover, who is eligible, and whether the plans are worth it for you. CIT Bank is an online bank offering competitive high yield savings, money market, and CDs. This review analyzes current rates and the best ways to use them. 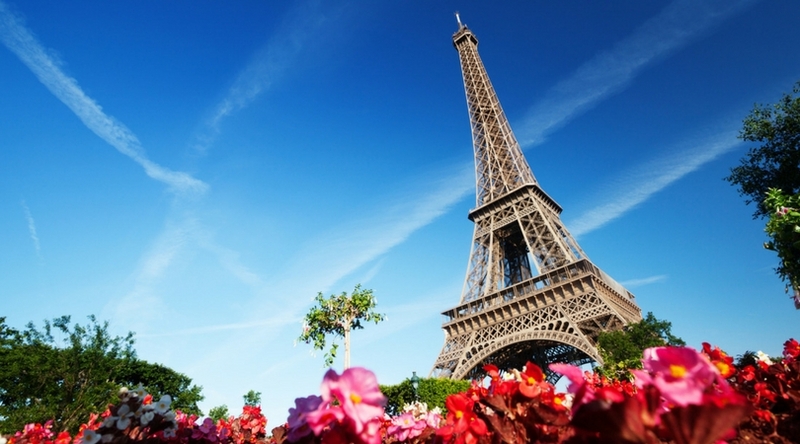 Is the Paris Pass worth it? In this Paris Pass review, we’ll explain its features, review the cost, and discover if it’s a good fit for your travel plans. Did you know that you can take surveys for money and earn cash from your couch? It’s true. Here’s our list of the best survey sites for 2019! Go San Diego Card Review 2019: Is it a Good Buy? The Go San Diego Card includes entry to 40+ attractions at a huge discount. We review how the pass works, what it costs, and if it’s right for you. 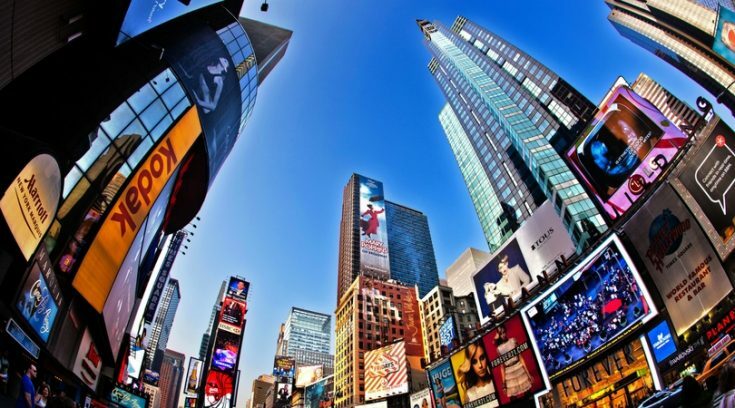 The New York Pass Review 2019: Is It Worth It? Is the New York Pass worth it? Read our New York Pass review to learn if this sightseeing card is a good fit for your NYC travel plans. 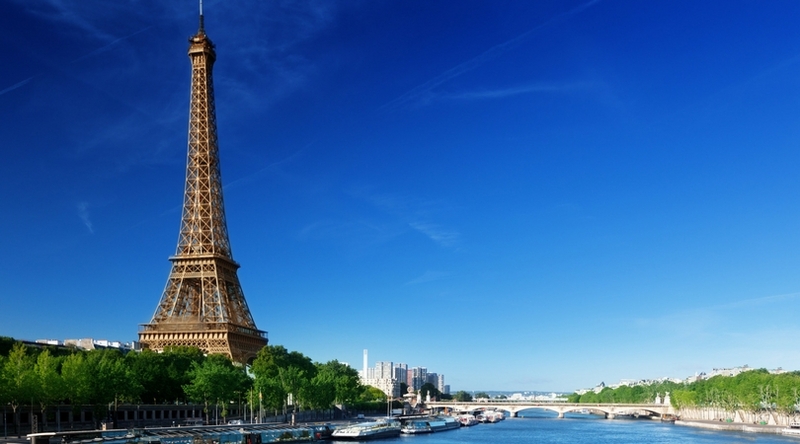 The Paris Pass: Is It a Good Deal for You? The New York Pass Review: Is It Worth It?